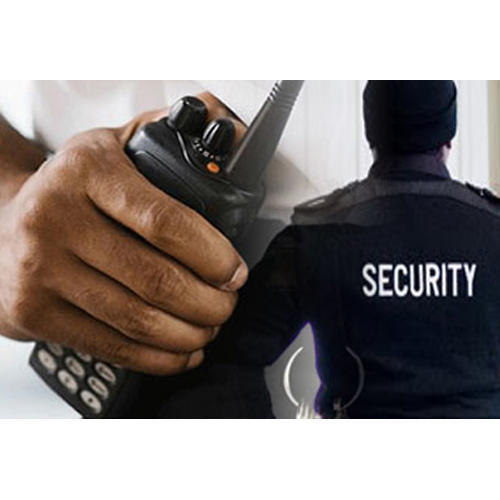 We are provider of Security Manpower Recruitment Service for the security agencies who gives complete security from all forms of threat that may be inappropriate and unlawful. We offer the trained and experienced individuals who can handle any uncalled circumstances with fearlessness and calmness. The candidates selected by us are specially trained according to the structure of industrial, commercial and residential constructions to make sure the best outcomes. Our selected candidates are serving in India, Qatar, Bahrain, turkey, Germany, UK, etc. 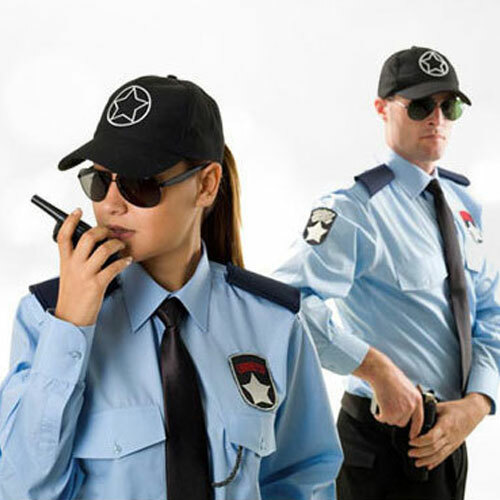 Security Staff Recruitment Service is an integral part for every place you inhabit. Either the corporate building you work in or your residential complex, without the security personnel it's tough to think of a peaceful leaving. We understand what you value in life and hence offer the most feasible solutions for overseas security staff recruitment service in the Gulf Middle East region.